Mr. Hyam is a Consultant Brain & Comprehensive Spinal Neurosurgeon at the world-renowned National Hospital for Neurology & Neurosurgery, Queen Square. He is also an Honorary Associate Professor in Neurosurgery at the Institute of Neurology, UCL. Cranial conditions: including trigeminal neuralgia/facial pain, hydrocephalus, brain tumours such as meningioma, Parkinson’s disease, dystonia, or tremor requiring deep brain stimulation. Peripheral nerve conditions: including carpal tunnel syndrome and ulnar nerve compression. 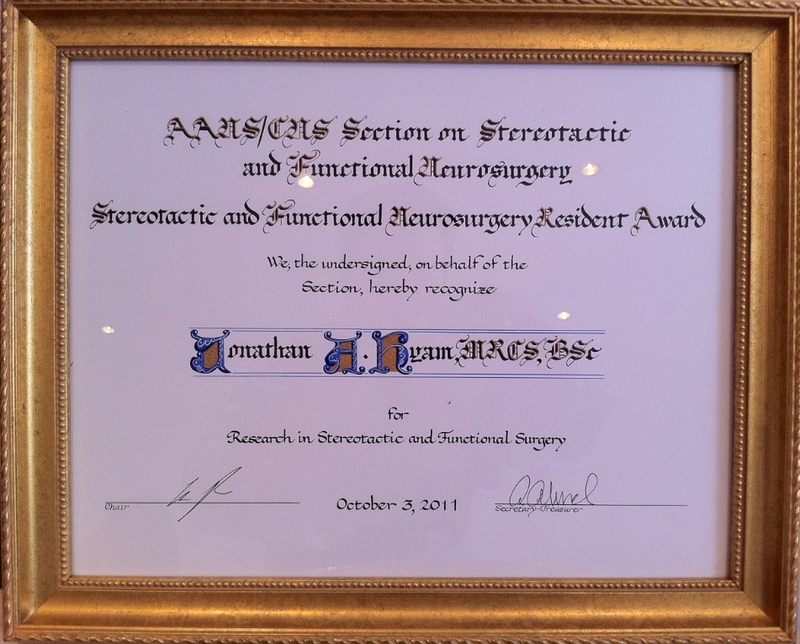 Mr. Hyam has received multiple national and international awards and honours for his contributions to neurosurgery. This includes America’s Congress of Neurological Surgeons’ Resident Prize for Stereotactic & Functional Neurosurgery which was awarded in Washington, DC. He was awarded a PhD from Oxford University in Neurosurgery, and a Diploma in Microscopic Neurosurgery from The Yasargil Neurosurgery Laboratory of the University of Zurich, Switzerland. 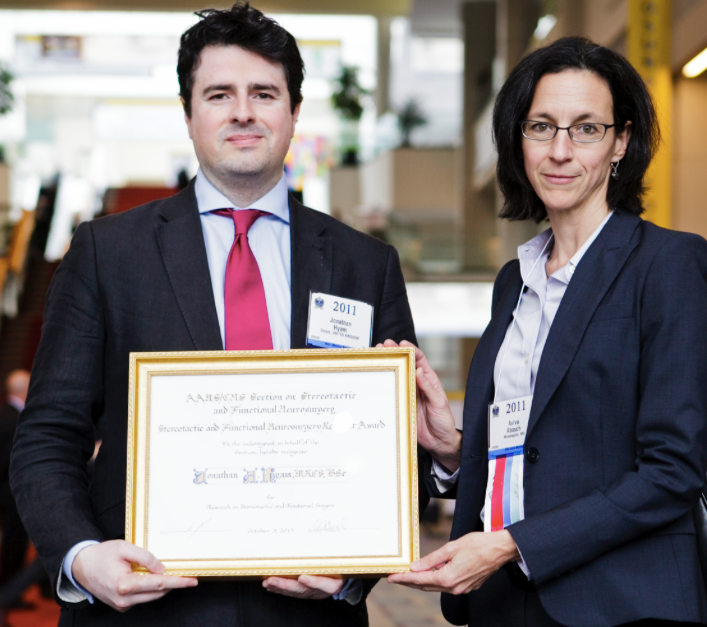 Mr. Hyam was appointed Associate Editor of the Masters of Neurosurgery Hall of Fame spanning the highest-regarded neurosurgeons from around the globe. He is an invited specialist advisor to NICE on behalf of the British Society for Stereotactic & Functional Neurosurgery, providing expert guidance on treatments across the country for conditions such as headache, facial pain, movement disorders, and spinal pain. 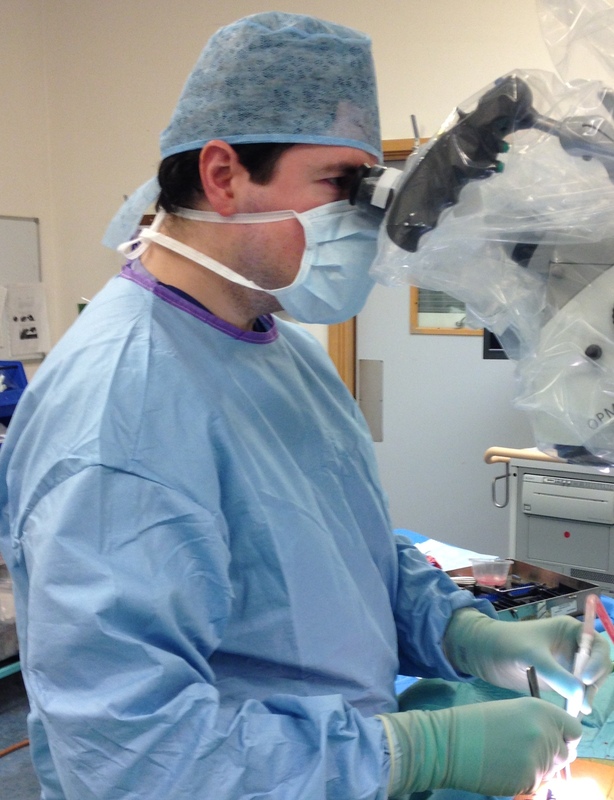 Mr. Hyam was awarded the prestigious Arris & Gale Lectureship from the Royal College of Surgeons of England. The lectureship was established in the year 1646 and is still awarded in stiff competition to surgeons at the height of their career. Previous recipients include Nobel Laureate Sir Alexander Fleming.